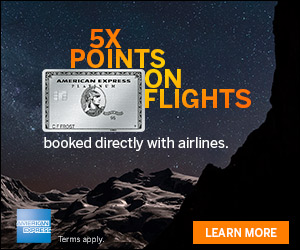 American Express Membership Rewards program allows members to earn points with everyday spend on select American Express credit cards like the Platinum Card® from American Express. 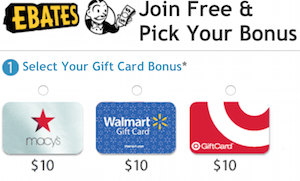 These points can be redeemed for a number of items from gift cards to products to travel experiences. But I’ve found I get the best value from my American Express Membership Rewards points when I transfer them into one of the many partner travel programs. I can transfer my American Express points to a large number of airline and hotel programs, then redeem them for awards like free flights and free hotel stays. Log-in to your American Express account online at the American Express website. A screen will display with all of your cards at the top right hand corner that you may have registered in your American Express account. Ignore the credit card pictures and look below them to the right. On the right hand side of the Account Home page, you’ll see a “Go To Membership Rewards” hyperlink below your membership rewards information. Select this link to navigate to the Membership Rewards section. If you don’t have any American Express Membership Rewards points currently, the quickest way is to signup for some of their credit cards that offer large signup bonuses or certain cards with large category bonuses like the Platinum Card® from American Express. 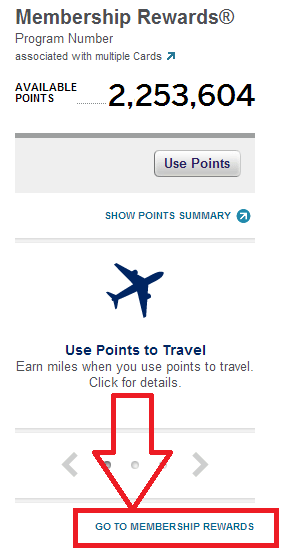 Select the Points Summary page at the top and you’ll be directed to a page that shows your Membership Rewards points summary. On the bottom right hand corner you’ll see a “Linked Travel Programs” option. Expand this. Here you’ll see all of the accounts you have linked in the past. Simply delink these if you wish to no longer have them linked. If you want to link a new account, just click on the “Link additional programs” option, enter the account information, and you will be in business. After you click on the link additional programs option, you’ll need to select which program you want to link. One of the great benefits of having American Express Membership Rewards is that you can transfer your points to a number of different programs. Simply select the one which you wish to link and click continue. Next, you’ll want to enter in the account information and then link the account. If everything goes according to plan, a message will display showing that your travel program has been linked. 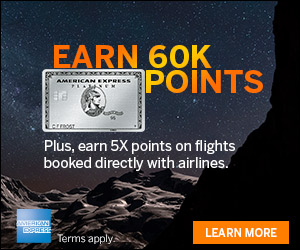 American Express Membership Rewards program is one of the most flexible programs to earn travel points with because you can transfer to a large number of airline and hotel point programs. A few simple steps and you can have all of your travel programs linked and ready to transfer your hard earned Membership Rewards points to a program of your choice in order to redeem that award you’ve been waiting for.